Falcon is one of the partners in Crimson Elite and enjoys the club and the lifestyle that goes with it. He has earned a well deserved reputation as a player and loves women, however never for longer than one night, but that was before a more mature and hotter version of Ariel entered his life. Ariel has crushed on Falcon since she was a teenager however when he broke her heart, he made it clear that she would never be more than his sister’s best friend to him. When her latest story brings her to the door of Crimson Elite, she didn’t know it would bring Falcon back into her life as well. Crimson Elite strictly enforces their policy of secrecy and privacy. 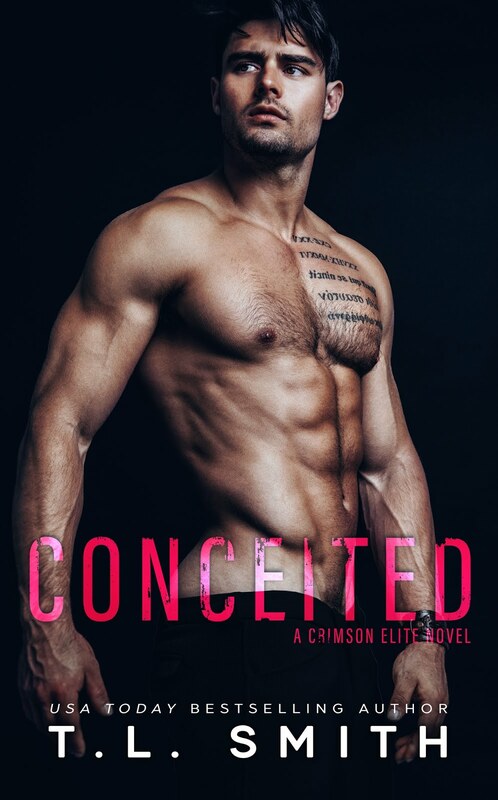 If secrets are exposed the results could be dire so when Falcon’s loyalty is put to the test will he choose Crimson or the woman, he has fallen in love with? The chemistry and banter between Ariel and Falcon is off the charts as she is no longer the teenager he remembers and is determined that he knows it as well. When you combine that with the suspense and drama this story will pull you in and won’t let you go until the last page.